You can trust our New Jersey based technicians to recover deleted files and restore your data quickly and securely. Dave’s Computers can make your data loss an inconvenience, instead of a disaster. 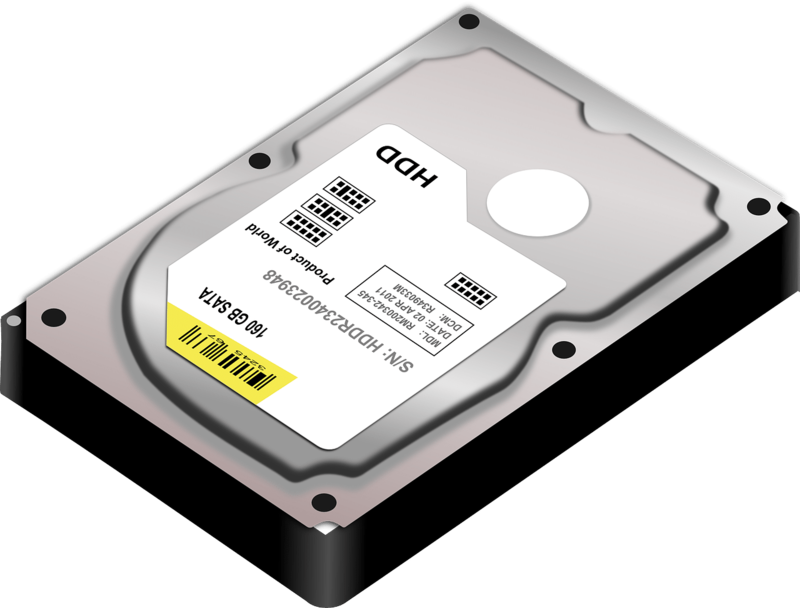 It doesn’t matter whether you have lost data on an external data storage device, or a primary storage device, we can perform a disk recovery. On top of that, we can perform a hard disk recovery on your computer or laptop, whether it’s Windows or Mac. We understand the importance of having access to your data and records when you need it, and we’re proud to be the best data recovery NJ team! Need To Get Your Data Recovered? 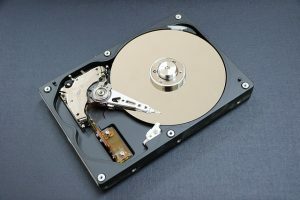 We provide disk recovery New Jersey services to home and business users alike, and we have experience recovering deleted files, family photos, business documents, financial records, and any other kind of data that you can’t live without. 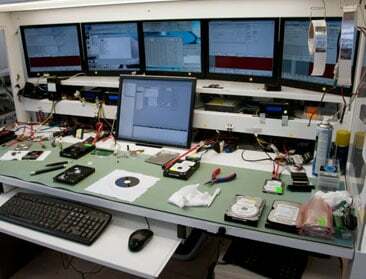 Our data recovery team excels at recovering the maximum amount of data so that you can be productive again. Don’t worry about your priceless memories stored on your hard disk, let our experienced technicians recover the files for you. It doesn’t matter how much data you’ve lost, we can handle projects of all sizes. Whether you’re talking about a problem with a single computer, or a large server, we have the skills and equipment to recover your data, and get it to you in an accessible form in a timely manner. Data Recovery Services – Our experienced data recovery technicians can retrieve your personal files from virtually any kind of modern computer data storage device. 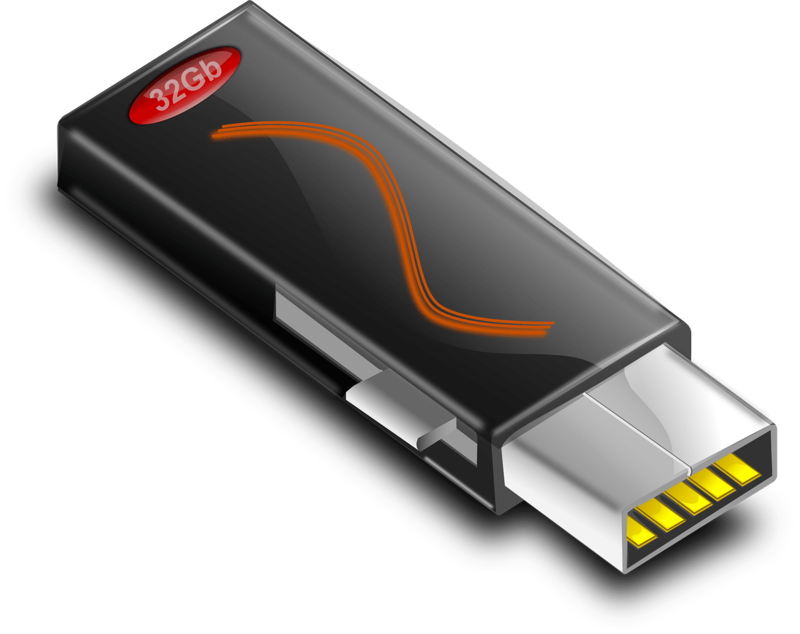 Once your data is retrieved, we can also transfer it to any new storage devices that we install on your computer. When it comes to retrieving your important information, we’ve got you covered. Data Back-up Services – We can also help you reduce the chances of experiencing future data loss through the installation and configuration of automated data back-up tools. 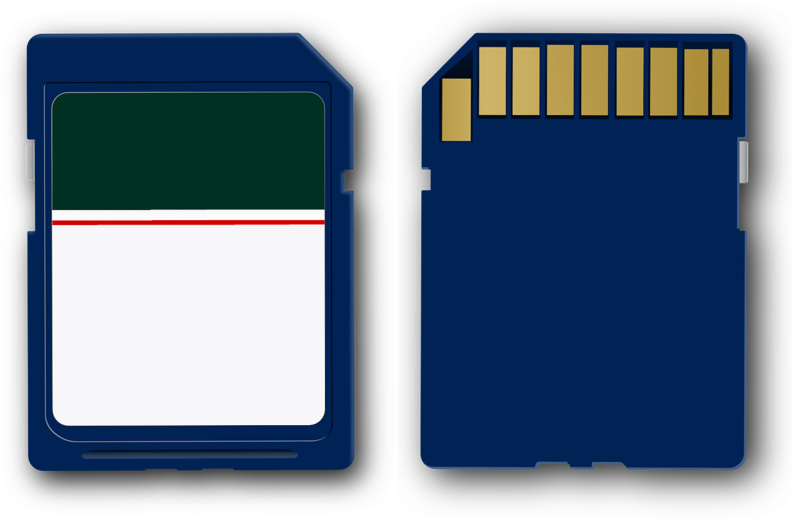 These backup management tools will work for your local desktop/laptop data storage devices, or any cloud based storage services you decide to subscribe to. We’ll help you to come up with the best solution for all of your data back-up needs. There are lots of different back-up services, and you can count on us to help you choose the best one to meet your needs. Hard Drive and RAID Replacement Services – Regardless of whether your data losses are limited to a single disk system, or the damage was more severe, we can install and configure newly purchased hard drives to get your system running again. Dave’s Computers can make recommendations to help you select the data storage products that are best suited towards your needs now, and in the future as well. When you purchase a new system, you want something that will serve you in the long term. We’ll help you with the decision process so that you can make a wise, economical choice that will serve you or your business for years to come. Operating System Recovery – When data loss occurs, operating systems are often damaged as a result. Our pro computer technicians are skilled at recovering deleted files, and also restoring your operating system after a data loss occurs. To get your computer functioning again. We work to get things back to normal as quickly as possible because we understand downtime costs you money. Our goal is to get your business up and running again so you can take care of your customers. We take customer satisfaction seriously, so you can count on us to restore your operating system and get you back online before you know it. While other competing firms may not understand the significance of certain items like photographs or personal records, we know that these items are personal and you don’t want other people to see them. That’s why we take privacy seriously. At Dave’s Computers, when we recover a deleted file, we use the minimum number of technicians possible. Furthermore, we take numerous steps to ensure that everything on your hard disk remains private and confidential. We take pride in being the most experienced team of IT professionals around. You can count on us to use all of the latest equipment and newest software so that we can handle all kinds of data related needs. When it comes to data recovery NJ, you can depend on Dave’s Computers. With technical support available seven days a week, you’ll have the option to talk to an experienced technician if a problem arises. When it comes to hard disk recovery, data backup, and data safety and protection, you can depend on the experts at Dave’s Computers. We’ll be happy to make it easy for you to recover lost files and get your life back on track smoothly. We provide superior service in every sense of the word. From workmanship, to equipment to technical support and service, we are the first choice when it comes to data recovery New Jersey. No matter what type of data recovery or data storage support you need, at Dave’s Computers we have you covered. Get the data recovery services that you need, from a computer repair firm that you can trust. We take IT services to the highest possible level. Experience the difference in IT support today! Contact us today by calling (908) 428-9558 or by using the form below for a free estimate. Once you do business with Dave’s Computers, you won’t consider using anyone else for your IT needs.